Meet the woman behind the Beauty Lounge St Kilda. Kat Layug is the newest salon owner in the heart of St Kilda. Is your skin feeling a little dehydrated from our Melbourne Winter? Are you noticing more sun damage and pigmentation? Does it appear dull, and have a rough/uneven texture? it sounds like you may need our help! Why not try our New York Facial? It is the ultimate exfoliation and Vitamin C boost. 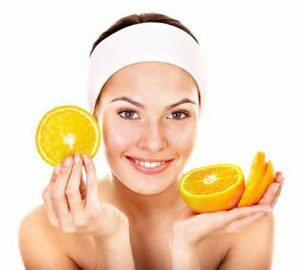 An antioxidant enriched Vitamin C mask is applied after a thorough Microdermabrasion resulting in smooth fresh skin and further protected skin cells from free radical damage, whilst brightening and firming. Perfect for pigmented, sun damaged or ageing skin. So don’t delay, Book in today! 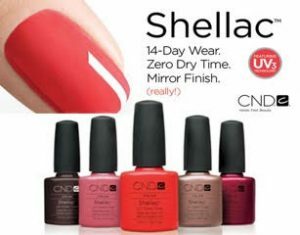 By popular demand we – Beauty Lounge St Kilda will now be offering Shellac Nails! Here at Beauty Lounge St Kilda, we want to accommodate all of our new and loyal clients. We are now requiring a small non refundable deposit of $20 when you book an evening or Saturday appointment. Your deposit will be put on your account and will be taken off your treatment cost on the day, however if you no show/cancel/reschedule your appointment within the 24 hour cancellation period your deposit will be lost. We send out confirmation text messages 48 hours prior to all appointments, and we request that you also note down in your diary all appointments. Thank you for your understanding and we look forward to seeing you all in the near future.